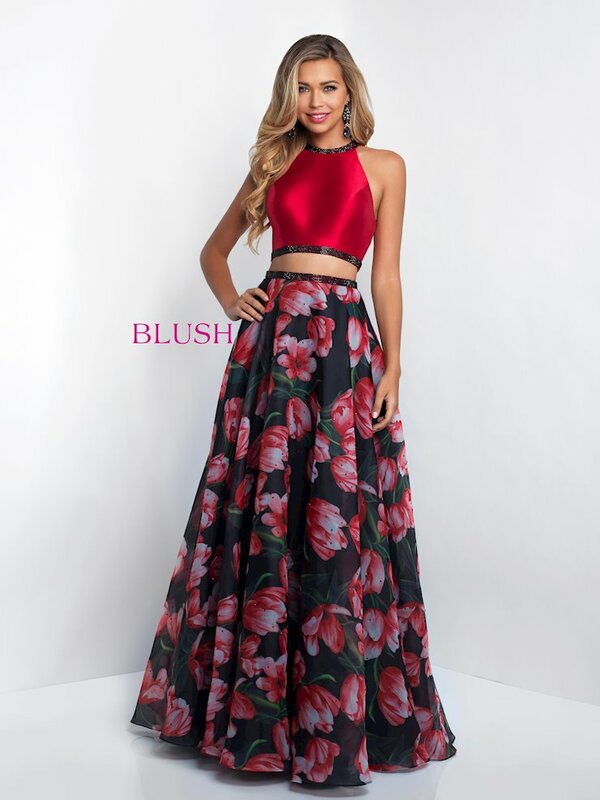 Shop dresses by Blush at The Ultimate in Peabody, Massachusetts. 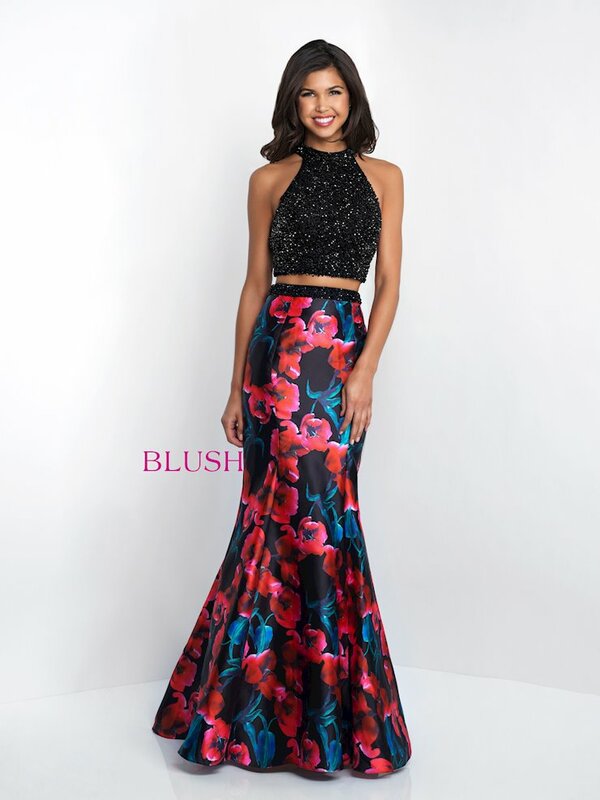 Blush offers a selection of fresh and dramatic designs that are perfect for homecoming, prom, pageants and cocktail parties. Browse the Spring 2018 Collection at The Ultimate online and shop in-store at our Peabody, Massachusetts location.